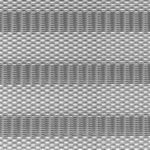 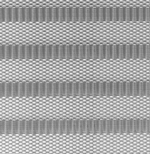 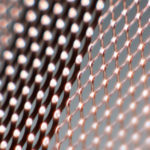 Ribbon mesh expanded metal from Direct Metal is cost effective, aesthetically pleasing, versatile, and strong. 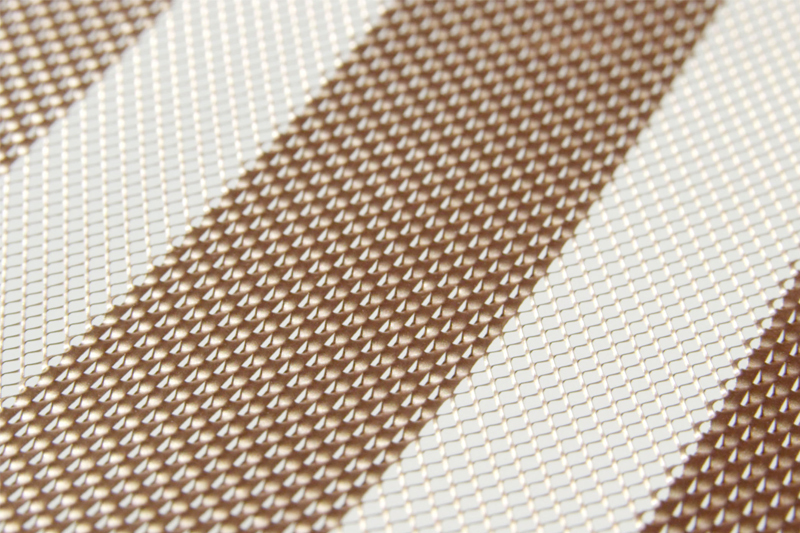 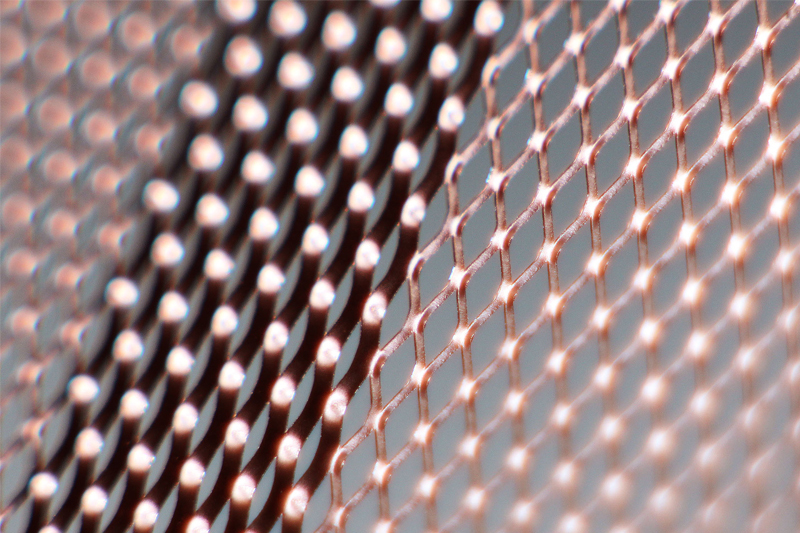 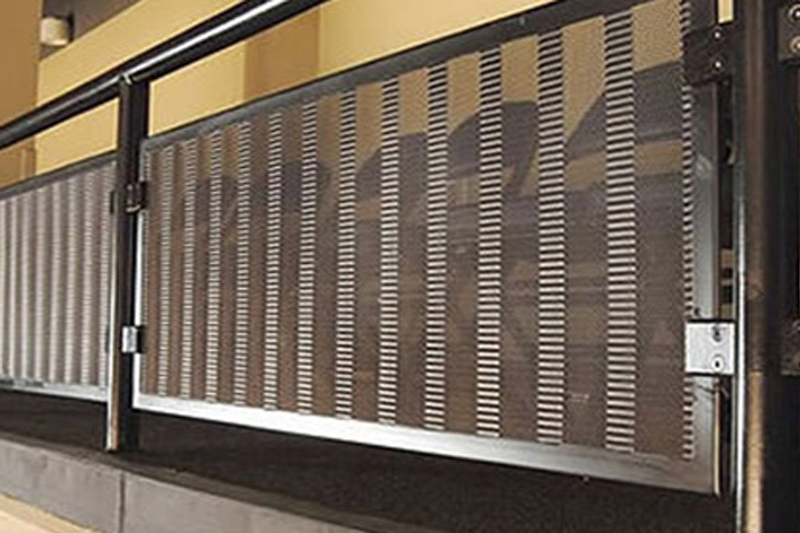 Our ribbon mesh expanded metal is both functional and attractive. 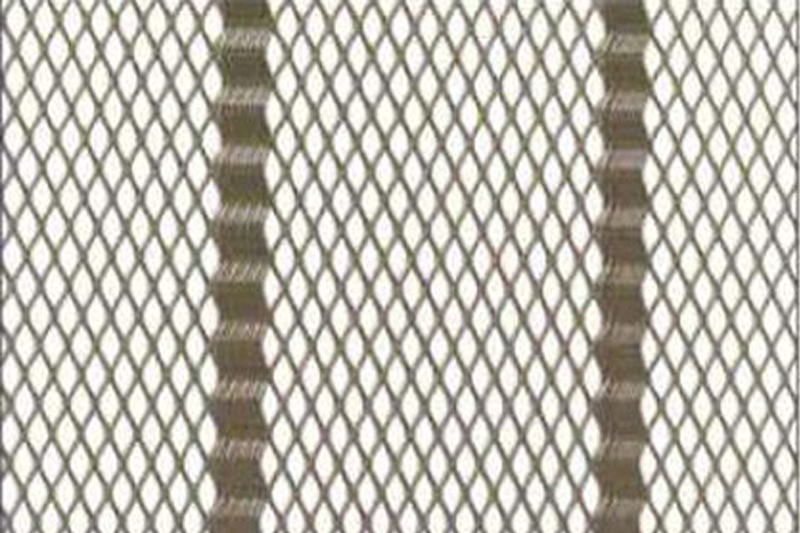 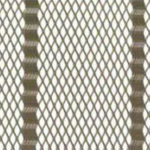 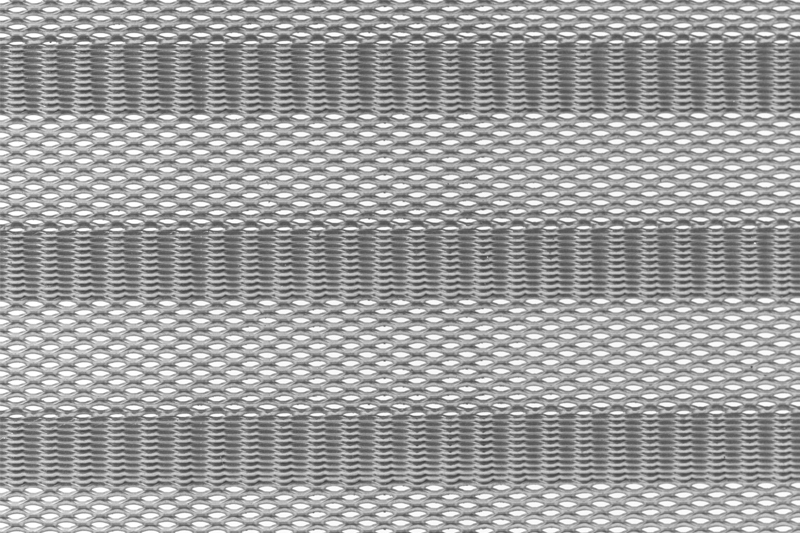 Ribbon mesh expanded metal is an architectural expanded metal with solid bands of ribbon-like contoured shapes that are built into an expanded sheet. 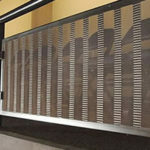 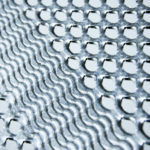 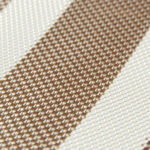 We can also apply a range of finishes and custom fabrication patterns to suit any ribbon mesh expanded metal project. 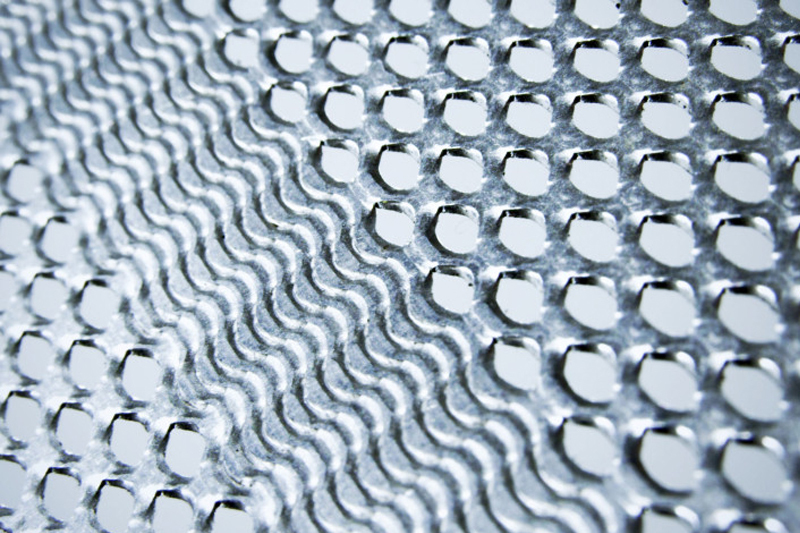 Some of our processing capabilities include cutting, shearing, laser, plasma and water jet cutting, stamping, drilling, blanking, welding, sawing, punching, rolling, and slitting.